An assortment of high-quality articles related to sports science. 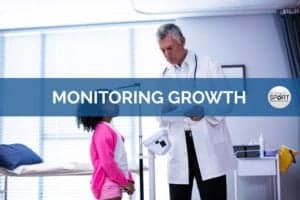 Sports performance professionals may find it useful to monitor anthropometrics, such as height and weight, in order to determine if a child is growing adequately or experiencing abnormal growth. Neuroplasticity refers to our brain remodelling, adapting, and organising after the practice of a motor skill. Learn more! 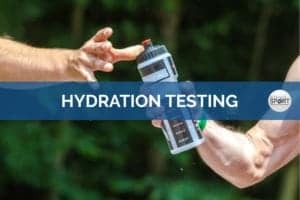 Hydration testing is a protocol used to determine an athlete’s body fluid balance. Keep reading! 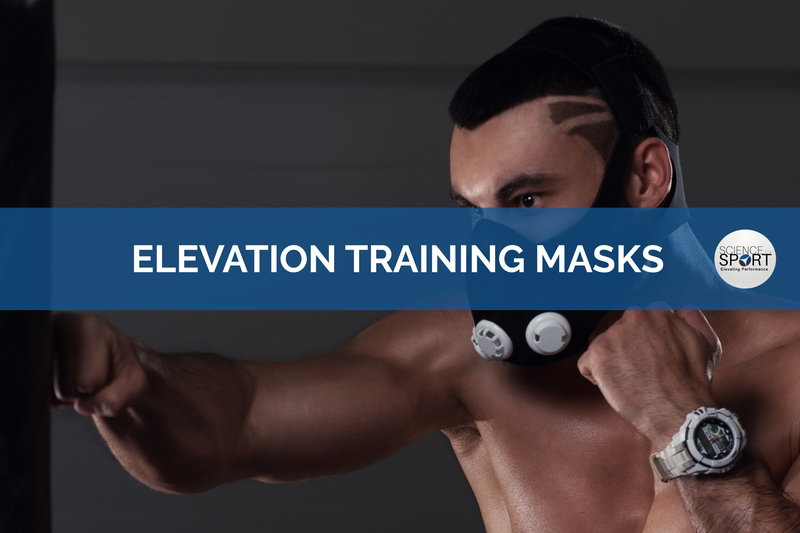 Research into the area of maturation [1, 2] and its impact on the performance of young athletes has recently gained popularity in the field of sport and exercise science. Learn more! The answer? The Performance Digest. 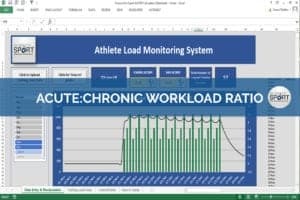 A monthly review of the latest sports performance research. Monitoring of training- and match-loads is imperative to enhance performance and prevent injury. One such method which can provide this important ‘snapshot’ is the acute:chronic workload ratio. 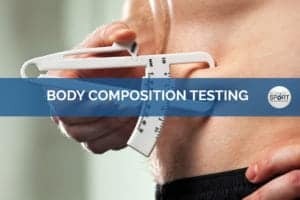 Body composition is of interest in fields of both health and sporting performance. The term body composition relates to the proportion of the body that is made up fat mass (FM) and fat-free mass (FFM). Learn more! 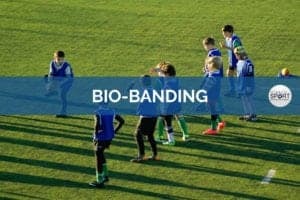 Bio-banding is the process of grouping athletes based on attributes associated with growth and maturation, rather than chronological age (e.g. under-15s). Read more! 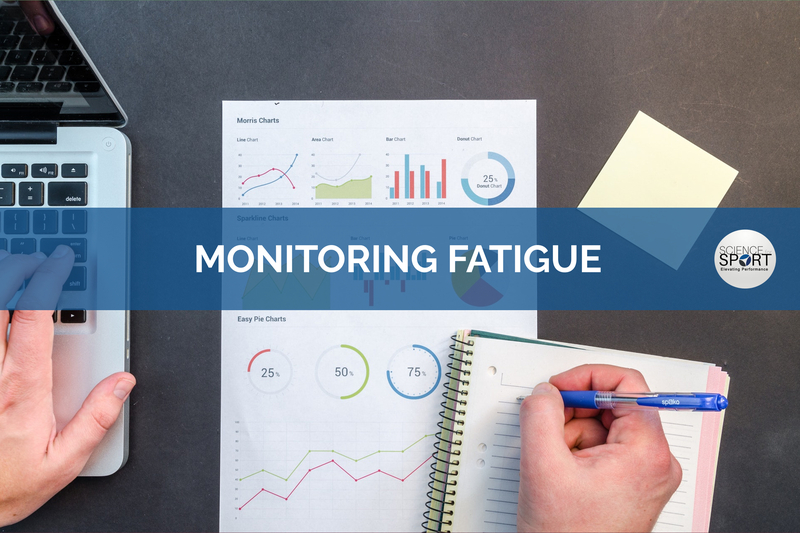 There are several ways to monitor fatigue through different subjective (e.g. questionnaires) or objective (e.g. blood lactate) measures. Learn more! 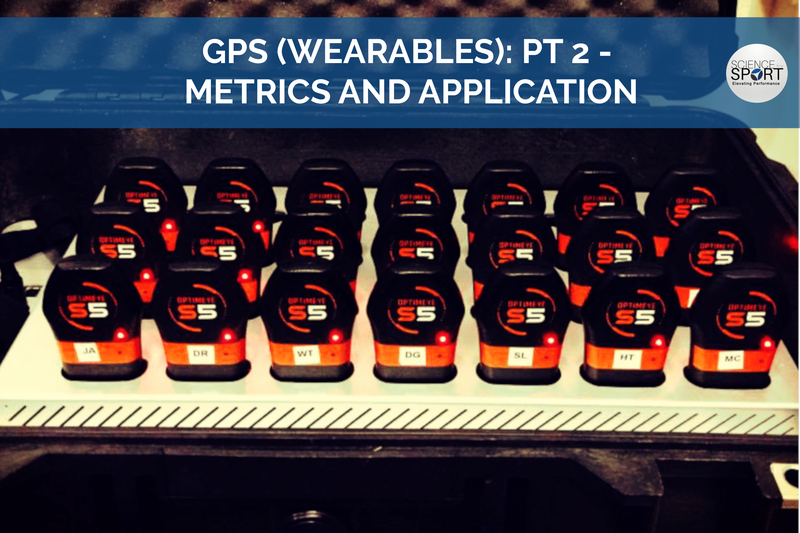 The use of global positioning systems (GPS), or more appropriately named ‘wearable technology’, in high-performance sport is becoming increasingly popular despite having a considerable price tag. Continue reading! 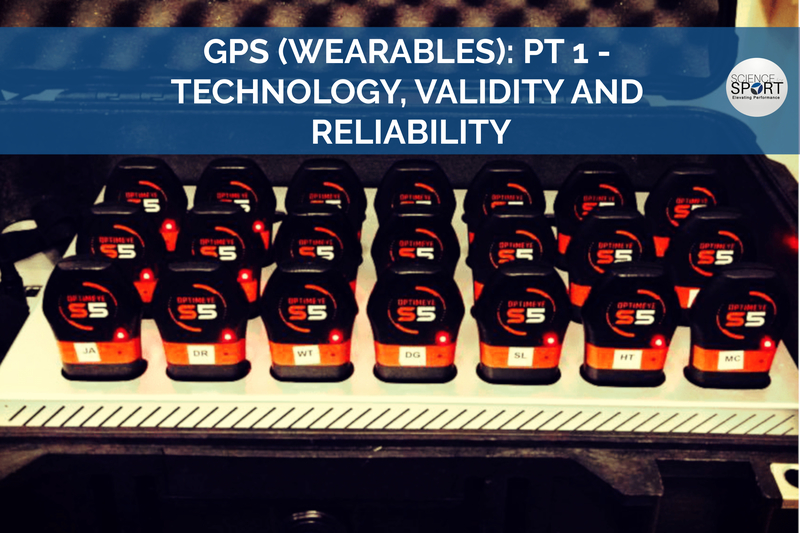 Given the reliability issues with the wearable devices, these issues are inherently passed on to the metrics used to actually quantify athlete workloads. Keep reading to learn more! 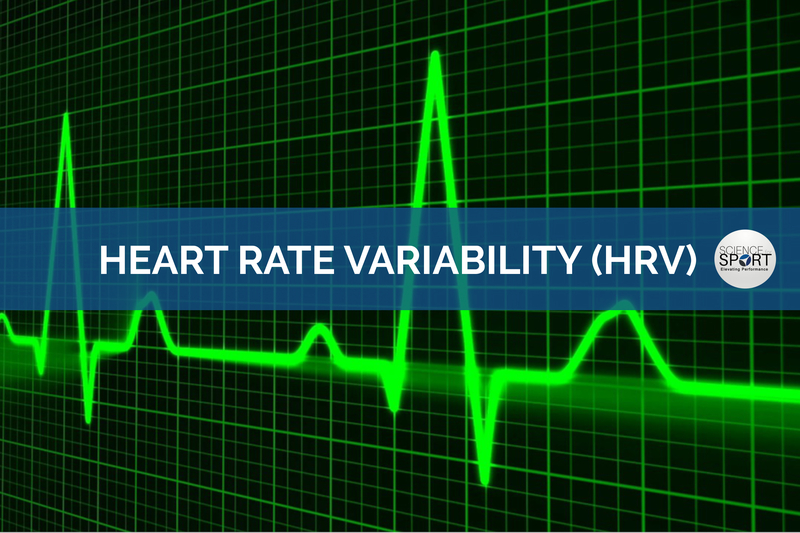 The interest in heart rate variability (HRV) appears to be growing year on year, particularly as technology develops and our ability to quickly establish a reliable measure using a smartphone improves. Learn more! 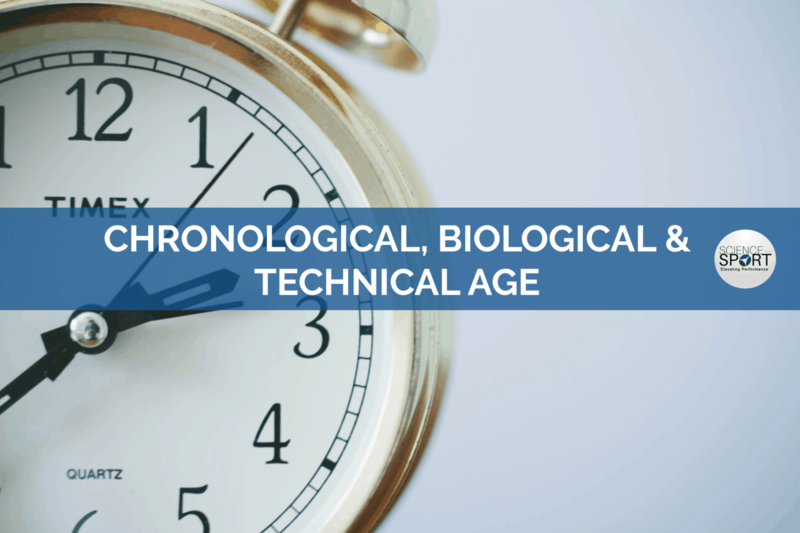 The practice of hydration testing has been implemented for the past couple of decades, with new and more advanced technology capable of detecting smaller changes in an athlete’s hydration status becoming available in more recent years. Maturation is simply the process of children growing and obtaining adult stature. All humans experience maturation differently, but we notice the greatest change after puberty. 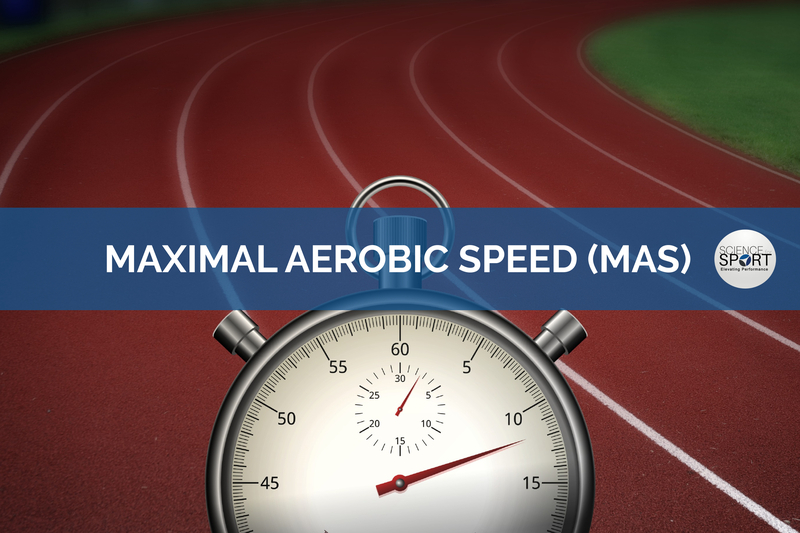 MAS was developed for the purpose of increasing the specificity of training and to enable coaches to monitor training loads more accurately. 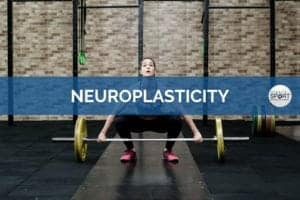 Neuroplasticity refers to our brain remodelling, adapting, and organising after the practice of a motor skill. This is important for many professionals (i.e. coaches) in sport who teach and develop specific athletic skills with their athletes. The peak height velocity is simply the period of time in which an adolescent experiences their fastest upward growth in their stature – i.e. the time when they grow the fastest during their adolescent growth. 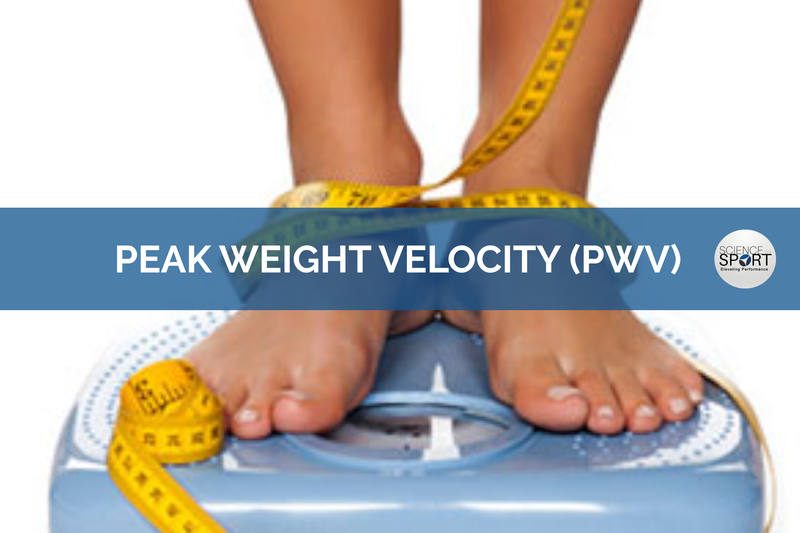 Peak weight velocity represents the greatest rate of change in body mass. 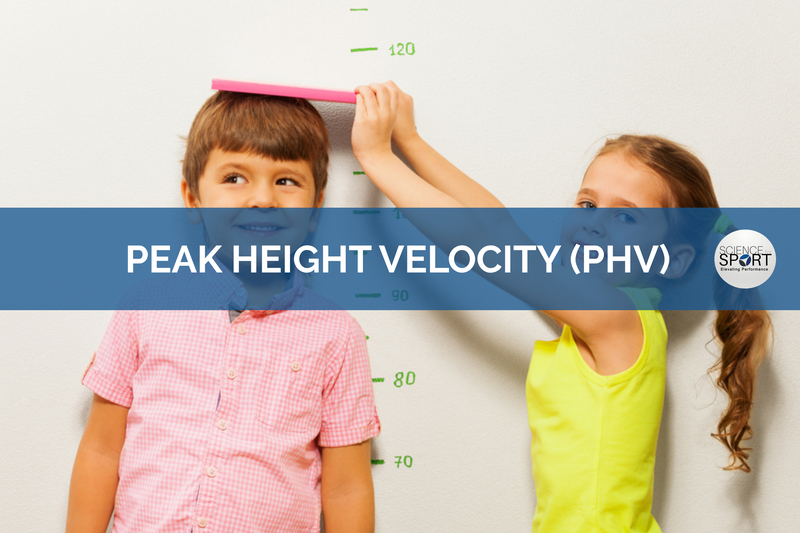 However, few studies have acknowledged peak weight velocity (PWV) to the same degree, which marks the maximum rate of increase in weight during the adolescent growth spurt. 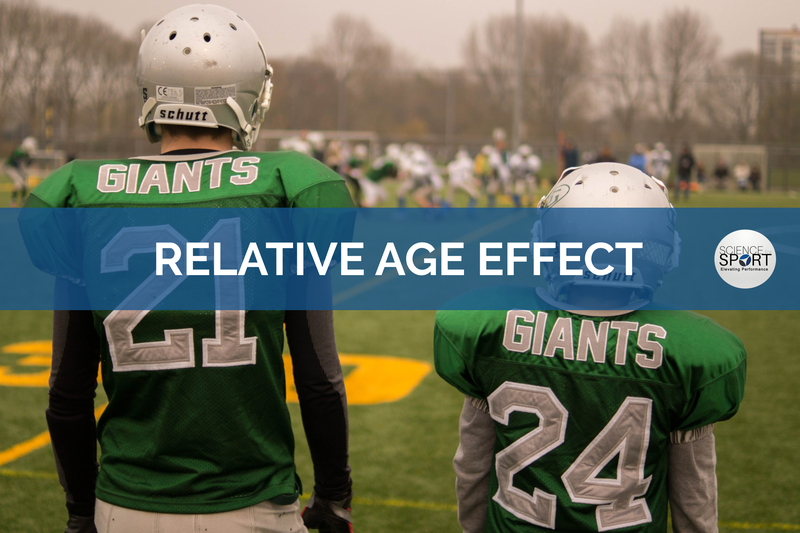 The relative age effect is a phenomenon in which children born in, or close to, a critical age cut-off period may have an advantage in both athletic and academic endeavours. Secretory immunoglobulin A is the main class of antibodies present in the body’s secretory fluids such as saliva, mucus and tears. 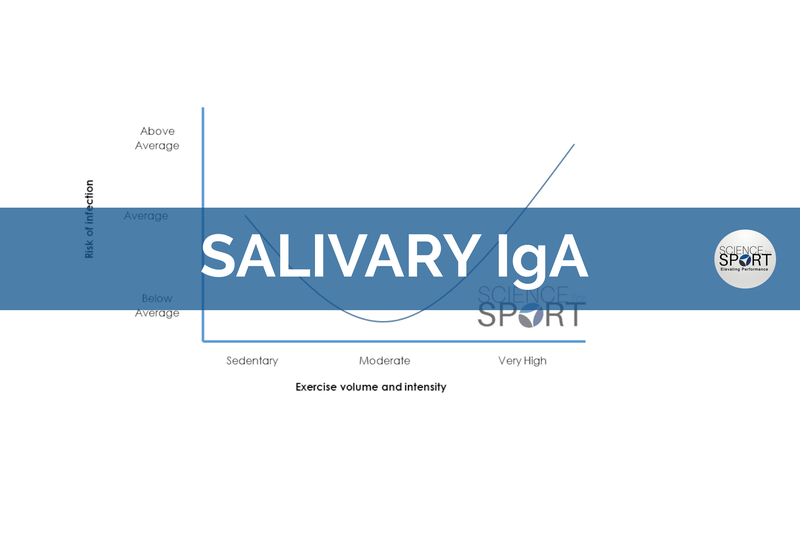 In high-performance sport, monitoring the concentration of salivary immunoglobulin A during intense training periods is often common practice. Learn more!